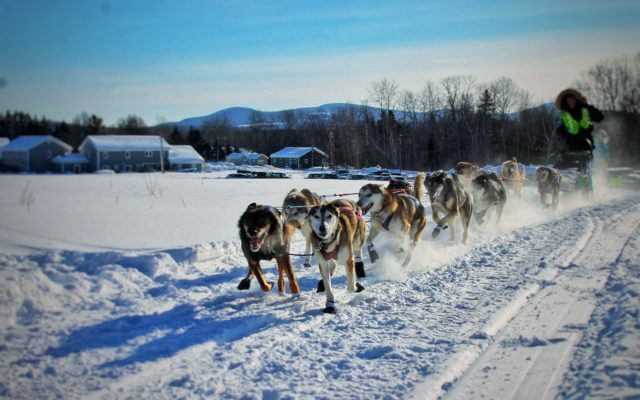 One team of sled dogs eagerly leaves the starting line of the Irving Woodlands Eagle Lake 100 on Saturday morning. Thank you for your interest in Fiddlehead Focus. Please LOG IN or SUBSCRIBE to view the entire article.